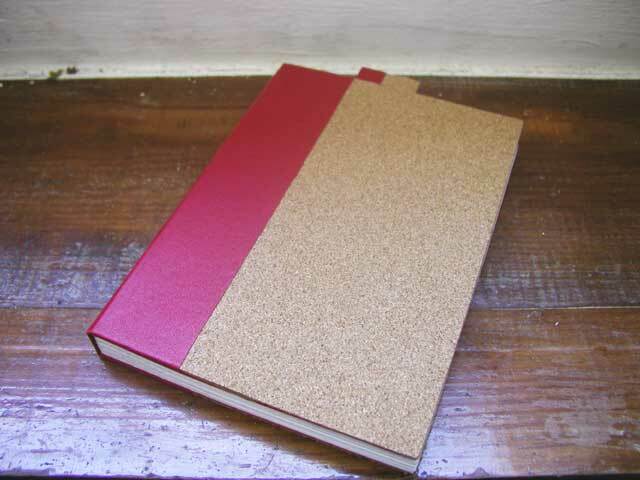 This Journal has been created using the finest quality of Portuguese cork oak material. Inside, the 100 pages of pristine unlined white recycled paper (200 sides) are hand sewn using white linen thread used for bookbinding. Each book comes with it’s own matching bookmark! * This makes a wonderful book for personal writing. * It makes a nice diary. * This would make a truly wonderful sketch book. * It would make an extraordinary gift.